The only flaw I see is the red lights. The Asus ROG version is not much more and offers RGB. I wish some headers were in some more sensical places, but it can do everything I want, and the BIOS is pretty easy to work with. 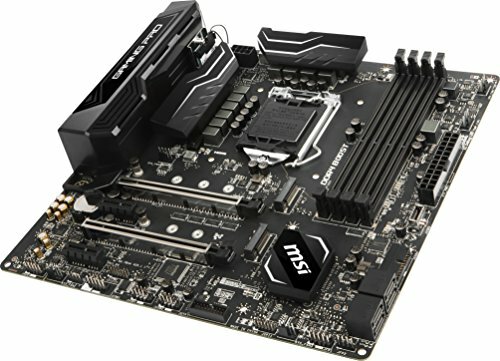 I am pretty happy with this Motherboard. The UEFI works flawless, and is very intuitive. Overclocking is simple. I like the LED lighting on the back of the motherboard. They aren't RGB but look great anyway. On-board WiFi/Bluetooth courtesy of Intel has been incredibly reliable. 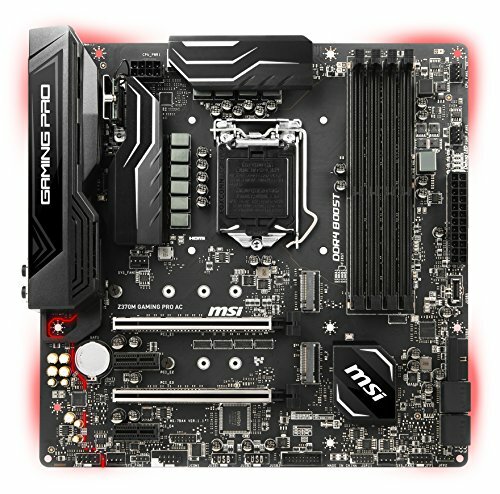 The only real problem I have with this motherboard is all the software MSI wants you to install. I only ended up installing the drivers and opting out for all the other software. 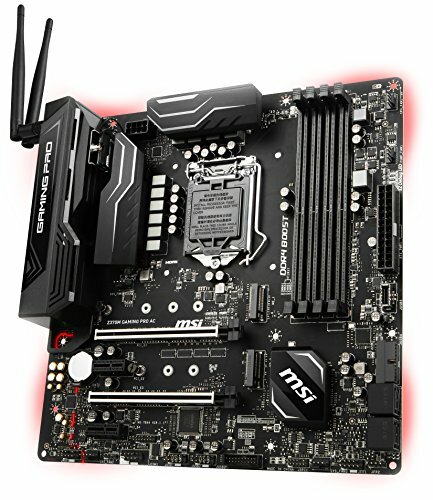 This is a pretty solid board that should feel familiar to anyone who's used other MSI boards. It offers some great features like dual M.2 slots and AC wifi on a compact mATX size. Very happy with this board. Love this like me own 'mudder. A little expensive but feature rich and worth it if you can get a deal. Overclocks like a champ. Great bios. 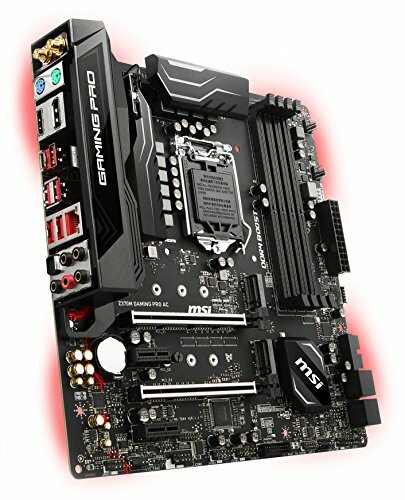 Excellent BIOS, parts fit cleanly, and has plenty of ports for my usage. Wifi isn't too shaby either, even for gaming. Just a quick note, the full RGB varriant is an extra $60 and it's full ATX, so if you have the money, I'd say spring for it.